Super Bowl LIII was possibly the worst super bowl in recent memory. The play was boring, the outcome was predictable, and the halftime show….well, the halftime show was flat out awful. Atlanta is known for its rap culture yet the NFL tapped Maroon 5 for the main role. The NFL decided, in an effort to avoid further rejection after being shut down by Rihanna, Jay-Z, P!nk, Adele, and Cardi B, to choose artists who would not be controversial. This decision came after their turbulent year marred by arguments over anthem protests. 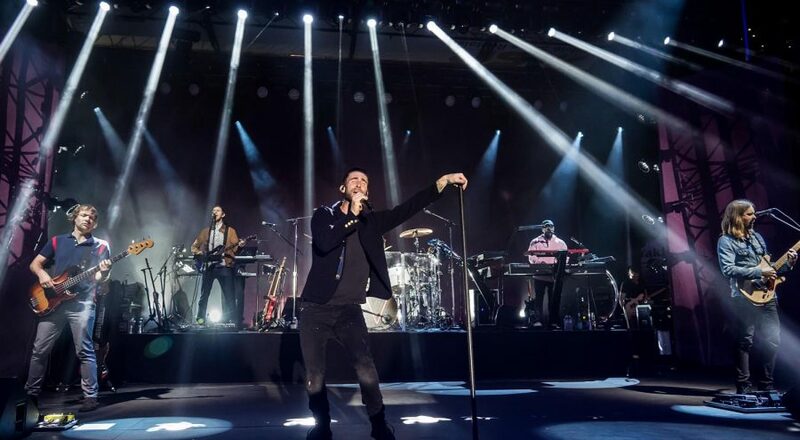 Maroon 5 delivered a bland halftime performance that, despite the fact that the music wasn’t totally awful, did nothing to make itself shine. It had nothing that made it seem extraordinary which is the point of the Super Bowl halftime performance. The performance was unoriginal and seemed like the band was performing on tour rather than the nation’s biggest sporting spectacle. Big Boi, an Atlanta native and member of popular hip hop duo Outkast, showed up for what seemed like the grand finale. The excitement quickly disappeared due to the fact that only a small piece of his 2003 song “The Way You Move” played. The Peach State native had a minimal role in the performance which was a big disappointment to fans everywhere. Boi then disappeared into the background, along with any last shreds of hope for the halftime show. Travis Scott also made a short appearance on stage accompanied by a brief clip of his popular song “Sicko Mode.” Then, almost as soon as the hype about him coming onstage started, it died. Perhaps the biggest letdown of the night came when, despite endless teasers, the NFL only played a small part of “Sweet Victory,” a song from Spongebob which fans overwhelmingly voted to have as a major part of the program. 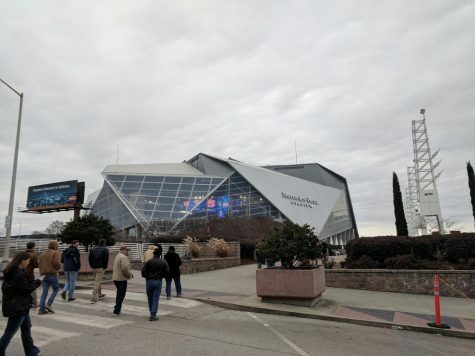 All in all, Super Bowl LIII was a bomb, the NFL deftly avoided any controversy while presenting hundreds of millions of viewers worldwide with a snoozefest for the ages. After a few years of thrills and solid halftime performances, a rough year for the NFL came to a drab ending as the lowest scoring game in Super Bowl history and an underwhelming halftime performance left viewers less than impressed.